You are currently browsing the tag archive for the ‘Shirley Jackson’ tag. 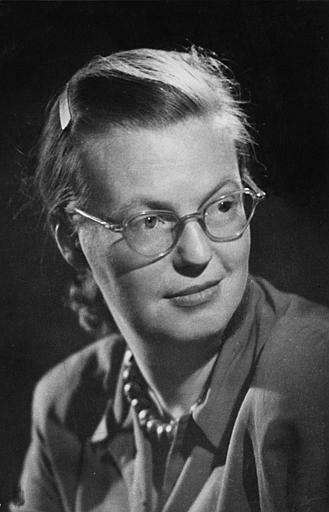 Our first author of choice is Shirley Jackson (1916-1965), American writer of modern gothic and uncanny fiction. She wrote a total of six novels (of which the best known are The Haunting of Hill House and We Have Always Lived in the Castle) and dozens of short stories, all collected into four volumes. Her best, and most chilling short story, which was subsequently dramatised three times (in 1969, 1996 and 2007), is The Lottery, pièce de resistence of the 320 page collection from Penguin, The Lottery and Other Stories. The Lottery caused a real stir when it was first published, in 1948, in The New Yorker. The editorial board of the magazine received hundreds and thousand of intrigued and indignant letters and phone calls after the story was published. The readers, at the time, were absolutely shocked by Jackson’s choice of subject, especially since the story was told so convincingly that they believed it to be true. The Lottery depicts a small rural town in North America, quiet and settled, seemingly ordinary on all levels. However, a gruesome, inhuman rite traditionally takes place in the town in summer, when the land is arid and the dry weather threatens the crops. That is the quasi-modern, quasi-pagan rite of ‘the lottery’ (and I’ll stop here, as I wouldn’t want to spoil the plot for you!). The idea had come to me while I was pushing my daughter up the hill in her stroller – it was, as I say, a warm morning, and the hill was steep, and beside my daughter the stroller held the day’s groceries – and perhaps the effort of that last fifty yards up the hill put an edge to the story; at any rate, I had the idea fairly clearly in my mind when I put my daughter in her playpen and the frozen vegetables in the refrigerator, and, writing the story, I found that it went quickly and easily, moving from beginning to end without pause. Jackson’s writing style is crisp and subtly atmospheric; she isn’t one to go for purple prose, yet relies on character and dialogue (or sometimes monologue) instead in order to create that unique mental space. All of her stories have a way of starting with the mundane, the ordinary, and soon after to twist into something uncanny and blood chilling. Some of her prose is refreshingly ironic in tone, but then again some is sober and self-assertive. Shirley Jackson is a confident and surprising writer and her fiction is definitely worth a try. Her perfect balance between a controlled style and unsettling plots is what makes her prose original and mesmerising, just like those ghost stories where you’re scared of turning the page and yet you feel the compulsion to find out what the horror actually is. 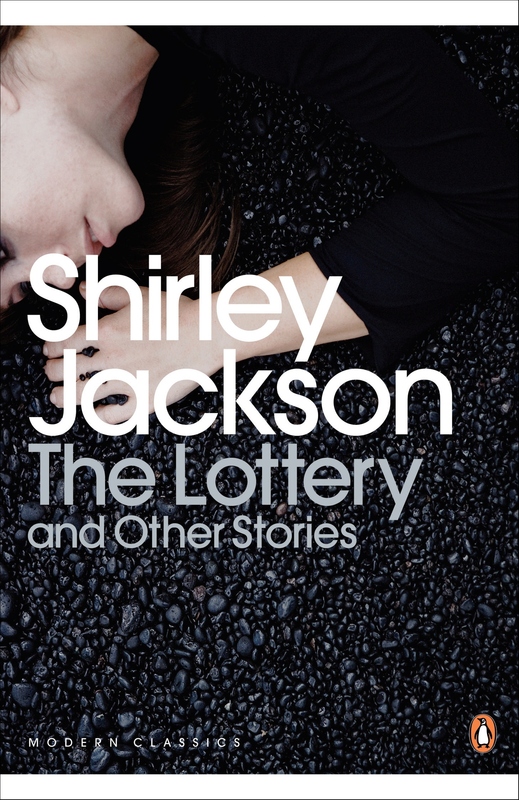 We hope you will give Shirley Jackson a try! If you won’t take our word about how amazing her writing is, then just go ahead and Google her; you’ll see. 😉 And if you do decide to get immersed in her stories of mystery and the macabre, then you can always find the collection here at Nautilus!